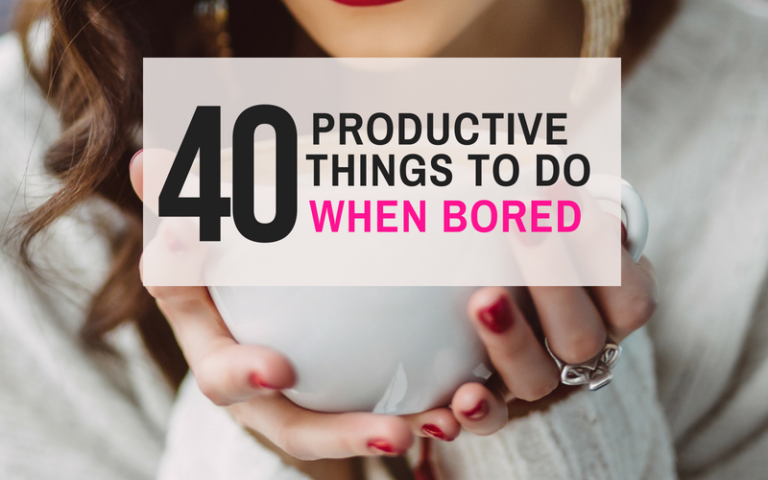 Things To Do When Bored: 40 Productive Ideas. 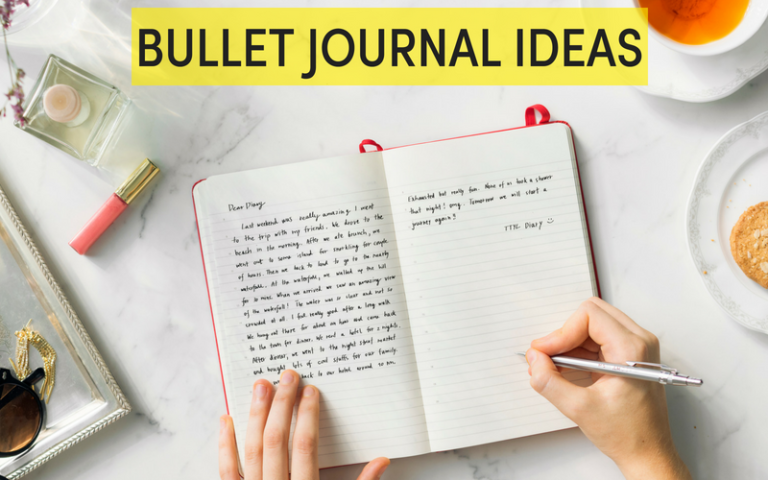 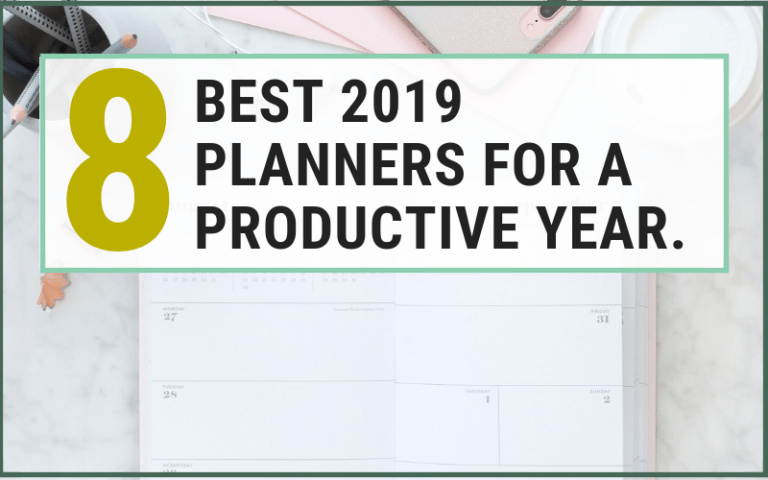 Bullet Journal Ideas You’ll Want to Steal. 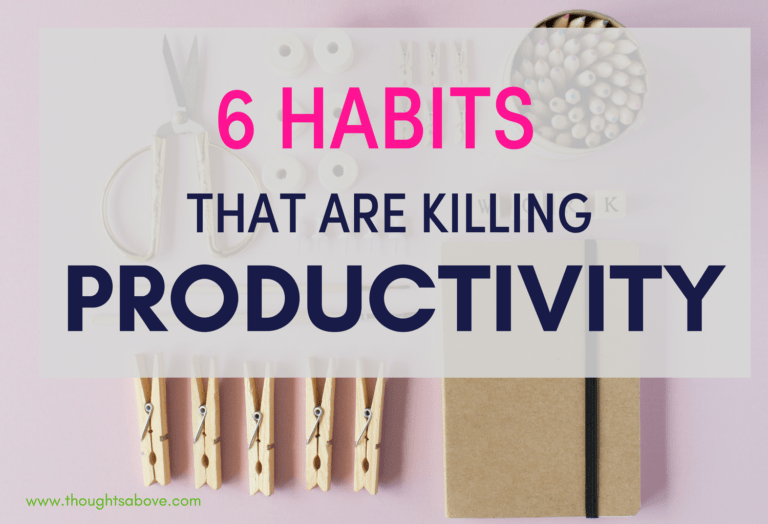 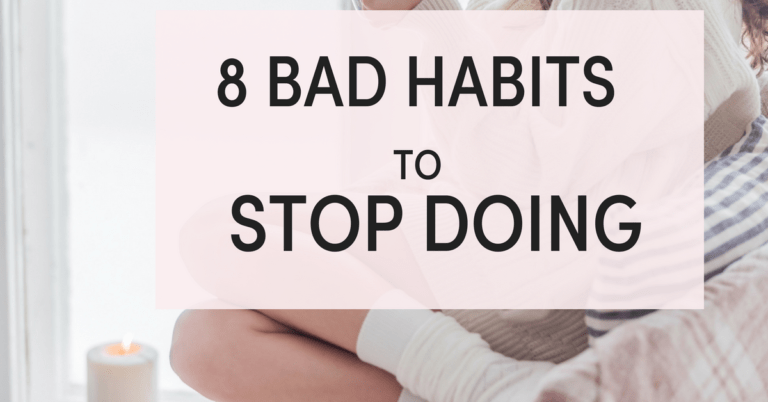 8 list of bad habits you need to stop. 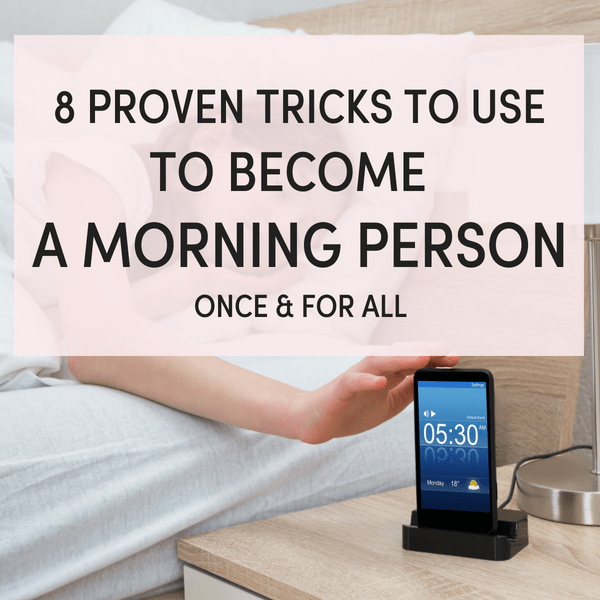 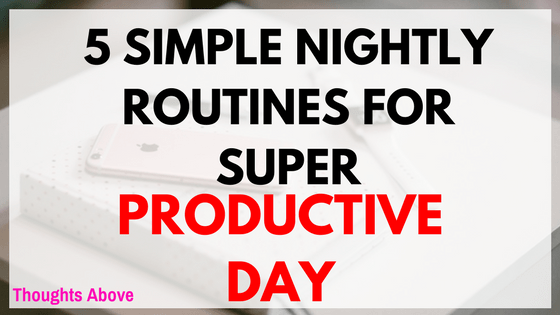 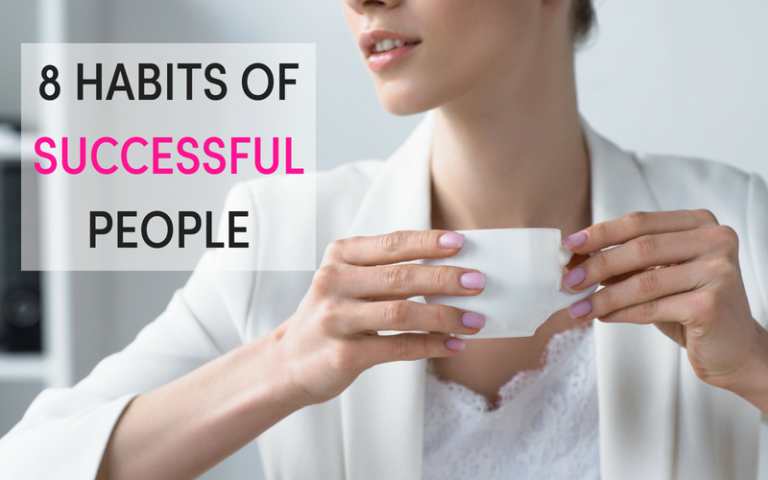 How To Become A Morning Person with 8 Proven Tricks.